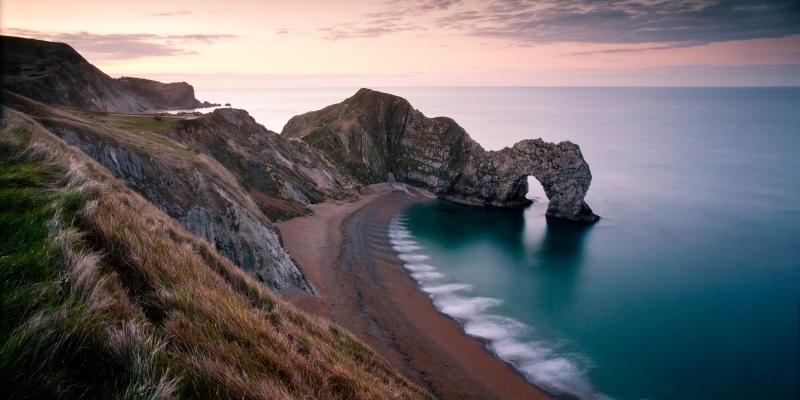 The United Kingdom is perhaps a yachting destination that many would overlook. However, these northern European sailing grounds provide a wealth of splendid scenery that lends itself perfectlly to exploration by boat. A myriad of buzzing cosmopolitan cities and quaint villages that are packed full of endless charm and fantastic historical legacies, the United Kingdom has a vast range of sights and activities to offer those who visit. The South Coast of England is renowned for impressive towns with sailing heritage such as Portsmouth and Southampton, in addition this part of England is peppered with picturesque fishing villages that have remained beautifully intact whilst time has ticked by. The United Kingdom is probably not the first destination that springs to mind when considering a yachting holiday, but, these northern European sailing grounds provide a wealth of splendid scenery that lends itself perfectly to exploration by boat. Given that the UK is well known for its dreary weather, it’s easy to understand why it might be overlooked for a sailing trip, but don’t forget that this is a nation built on maritime heritage. With some of the most coastlines and iconic skylines in Europe, so many small islands to explore, and a wealth of rivers and canals to navigate, you can experience some of the very best sailing when you charter a luxury yacht in the UK. And it’s even better when the weather is good. Chartering a yacht in The United Kingdom gives you the chance to see many different sides of the UK, from small fishing villages to vibrant cities, all from the comfort of your own luxury yacht. What to see on a trip to The United Kingdom? A myriad of buzzing cosmopolitan cities and quaint villages, all packed full of endless charm and intriguing history, the United Kingdom has a vast range of sights and attractions for all visitors. 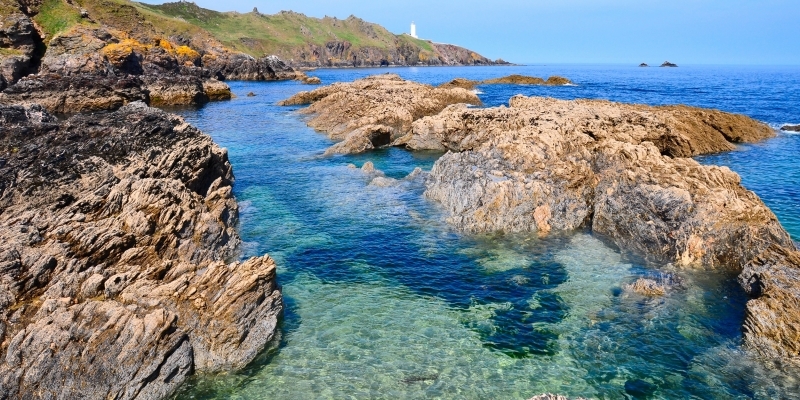 England’s south coast is renowned for its impressive coastal towns and resorts – Portsmouth and Southampton, for instance, have a unique sailing heritage, while Beer, in Devon, and Mousehole, in Cornwall, are picture-perfect fishing villages. 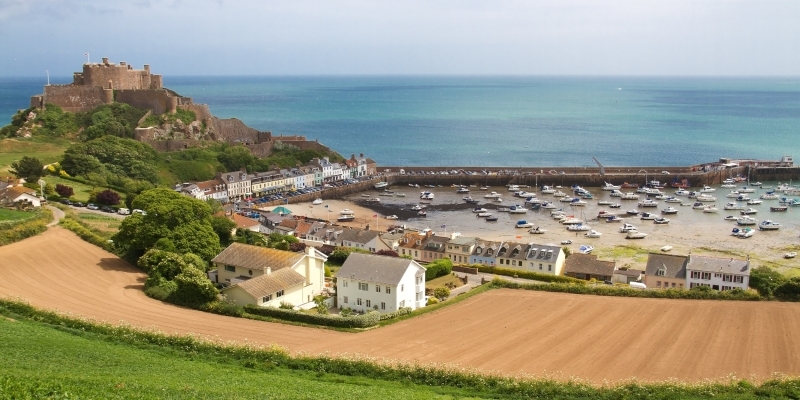 In fact, the whole south coast of England is peppered with picturesque fishing villages that have remained beautifully intact whilst time has ticked by. With so many places to visit, and some of the most challenging sailing conditions to contend with, a UK yacht charter will truly be an adventure to remember. Southampton, a city associated with naval exploration and history and still considered one of the most important ports of the United Kingdom, is a great base for so many wonderful locations nearby, such as the New Forest as well coastal drives to Bournemouth and their maritime competitors, Portsmouth. Boasting a historic harbour, Weymouth is more than sand, lollipop liners and the beach. It is an epicurean centre for those that want to try something new, and the coastal scenery sets it apart as a must-see destination. 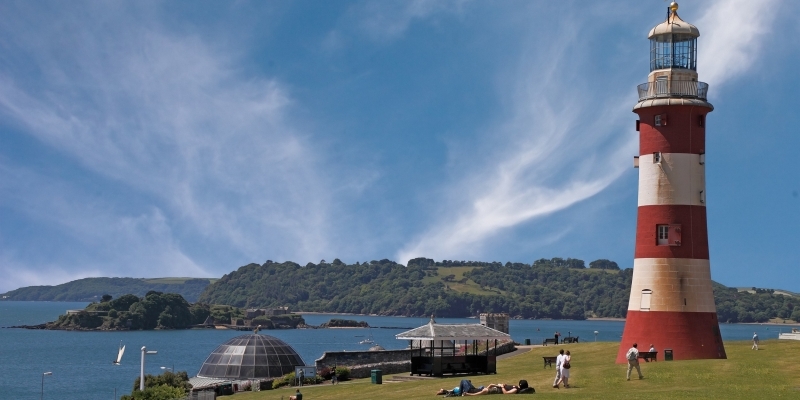 Torquay, the so called “heart of the English riviera” is a seafront town with palm trees and red cliffs, alongside fantastic restaurants and boutique hotels. 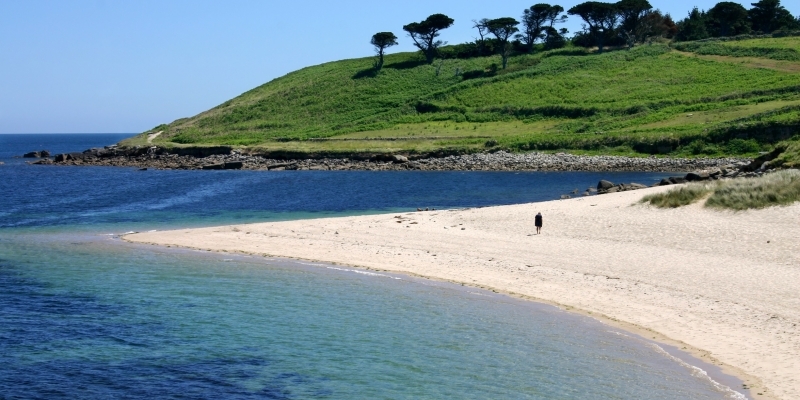 A trip to the Isle of Scilly feels like a world away from the mainland. This archipelago that surrounds 140 tiny islands appears to have hardly ever changed in decades. No supermarkets, no traffic jams, no multinational hotels, this is a land that understands what it means to be of a time before what we have today. It is something to behold on a personal level as this is a location that always takes your breath away. Away from the south coast, you can sail into the Thames to marvel at a iconic buildings like the Shard, St Paul’s Cathedral and Tower Bridge, or sail further along the east coast for a lazy cruise along the Norfolk Broads or to sample more picturesque fishing villages, including the iconic Whitby, the scene of the vampire’s landing in Bram Stoker’s Dracula. On to Scotland – sailing the turquoise waters and walking the white sands of the highlands and islands will leave you breathless, as will navigating the seas of the inner and outer hebrides. Along to England’s west coast and you can sail to the picturesque Isle of Man, or sail the Mersey to take in the iconic Liverpool skyline and sample everything this vibrant city has to offer. 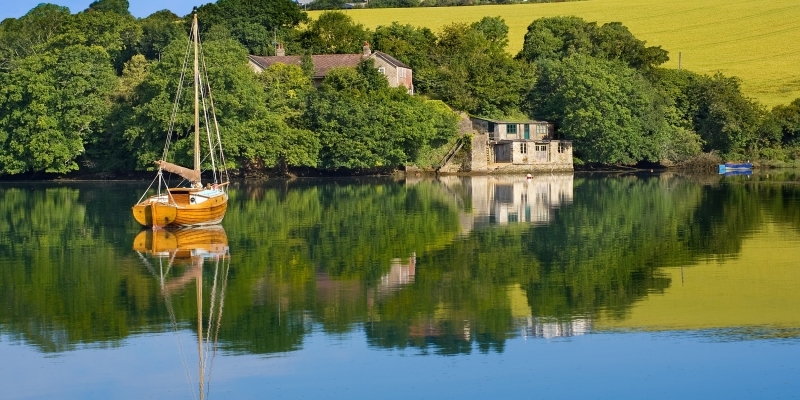 There are also some wonderful waters to sail, and brilliant sites to see along the coast of Wales and England’s south west coast. A luxury yacht charter of The United Kingdom really does offer something for everyone. For the adventurer that wants to learn more about the UK to the historian that wants to sail the seas of the famous leaders and explorers. From families through to groups of friends, it’s a friendly atmosphere that captures each of these towns and locations. Why charter a yacht in The United Kingdom? Chartering a yacht in The United Kingdom is possibly the only way to really discover the true maritime history of the nation. You see things and experience things that need more than just a moment’s attention. It’s about taking in what makes the coast of the United Kingdom truly different to some of the more exotic locations we offer. Want to charter a yacht in the United Kingdom but don’t know much about the location. Here is some essential information. Not known for having particularly good weather, the UK’s high season is between May and early September, but the seasons can get so interchangeable that March and October sometimes have great weather. The colder winter months appear earlier due to geography and the weather significantly changes in winter with lows of 10°C. The Pound is the UK currency, and English is the main language, although some regions speak Welsh and Gaelic. You can access most of The United Kingdom and the destinations by airport, car and train. Princess Charter offer a variety of yachts for charter along The United Kingdom and its islands, ranging from 20 metres to 100 metres in length. To book your perfect getaway, give our team a call 0207 499 5050, or email info@princessyachtcharter.com. Alternatively, leave a few details here, and we’ll call you back.